When it comes to commercial real estate, things are not always simple for those looking to lease. Depending on who you are doing business with, you could be looking at an entirely different type of real estate deal. 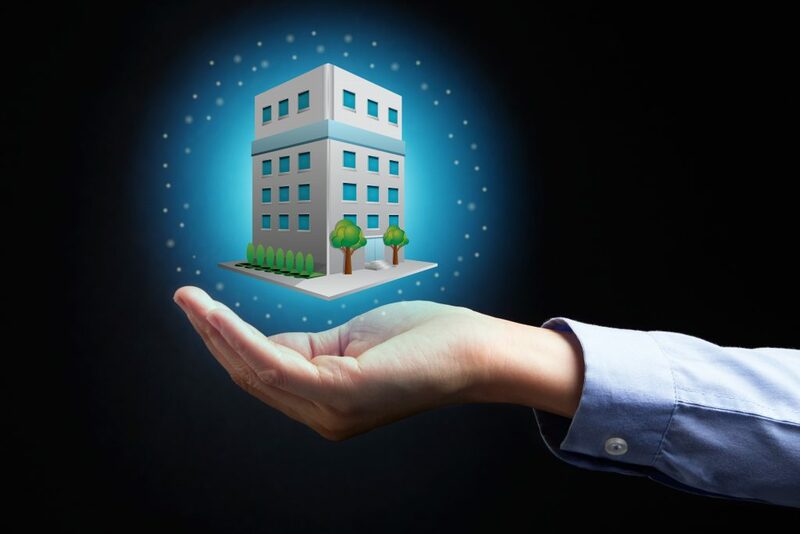 There are actually several different types of commercial leases that you could encounter in your timing looking for commercial real estate for lease. If you recently learned what strategic planning is, you certainly want to plan for such a big business decision. Learn more about these different types of commercial real estate leases below. Gross leases include everything for one flat monthly rent payment. That is why they are also referred to as full service leases. With these types of commercial listings, the landlord pays for fees and services like electric and similar on behalf of the tenant. Then, these payments are factored into your monthly rent bill. These are oftentimes much simpler for business owners to manage, making them one of the most popular commercial lease options of the bunch. Percentage leases are typically popular for retail space rentals. In a percentage rent agreement, tenants are responsible for a base rent payment. Then, they are also required to pay a certain percentage of their profits each month too. If you are going to be renting a retail space, this is the type of commercial lease you should be expect to sign. Single net leases require you to pay base rent and then additional for fees. In a net lease agreement, tenants are responsible for their part of the property taxes. All other expenses, like maintenance and insurance, are covered by the landlord. These are not quite as simple for business owners to manage. But, landlords often prefer these types of leases. That is why they are still very common type of commercial real estate leases. Double net leases are another type of net lease agreement that requires tenants to pay more than just rent and property tax. In a double net lease, also referred to as an NN lease, tenants are responsible for rent, property taxes and maintenance. Landlords are responsible for only insurance related costs. This is obviously extremely beneficial for landlords, but not quite as much for commercial renters. This is good to know if you are learning the different types of commercial leases to prepare yourself to rent space for your business. Triple net leases require renters to pay for all of their own costs. That includes paying for property taxes, maintenance fees and insurance. NNN leases give business owners who rent commercial real estate spaces a little bit more control over their office or storefront. But, more control also comes with much more responsibility. It is not just as simple as picking out office partitions. This is another variety of commercial lease that serves landlords much more than it does renters. Keep that in mind. If you are a business owner, you need to know about the different types of commercial rental agreements you will happen upon when you are searching for space to rent for your business. Commercial rentals often come with different terms than traditional real estate rentals. These five types of commercial leases are the most popular found in the business sector. Some commercial space leases are found more in the retail industry or another industry, like the flower market. Be aware of what type of rental agreement you will encounter most in your industry. This will help you prepare for your commercial real estate for rent search to be a quick success.